How does their music make you feel like this??? how do i download this and use it for a youtube video? 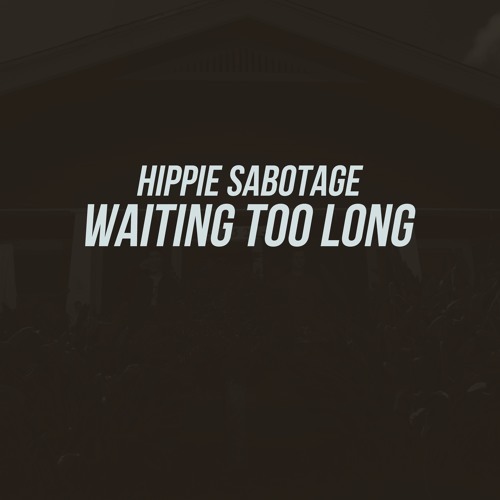 check out my remix of waiting too long!